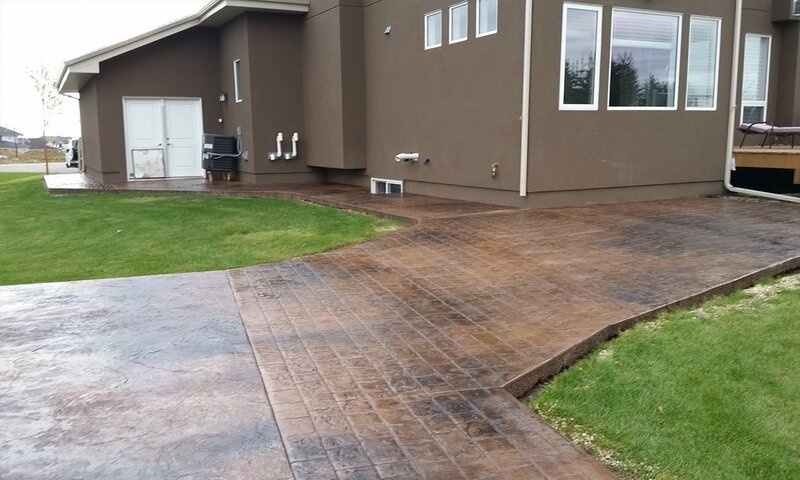 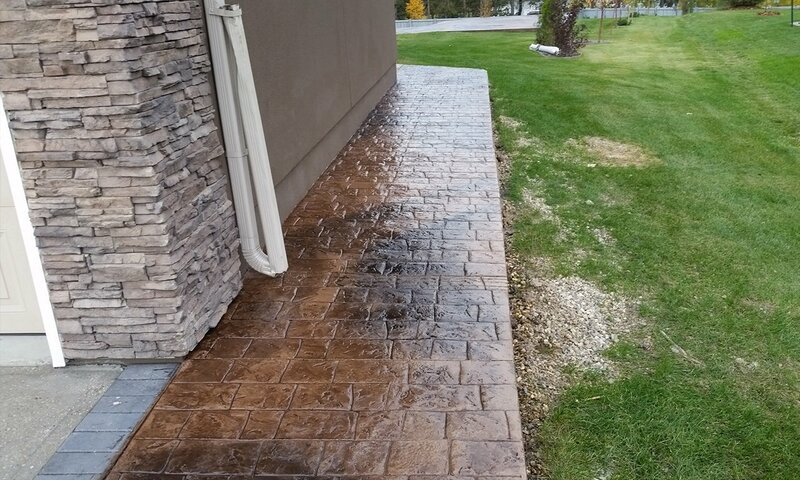 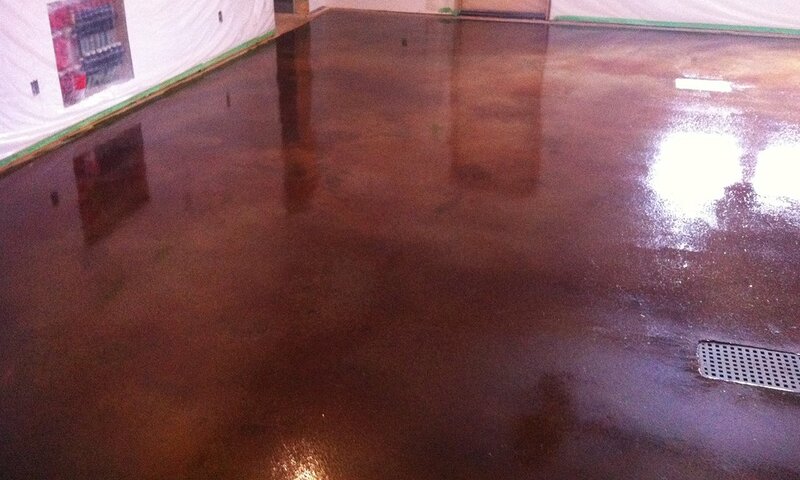 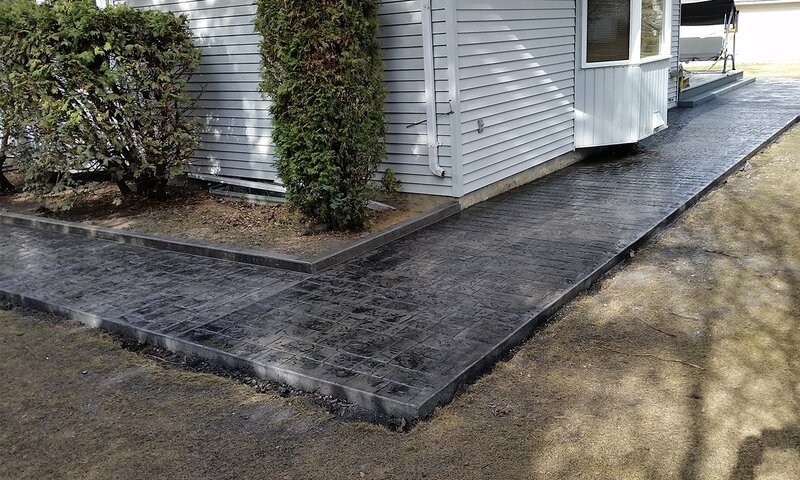 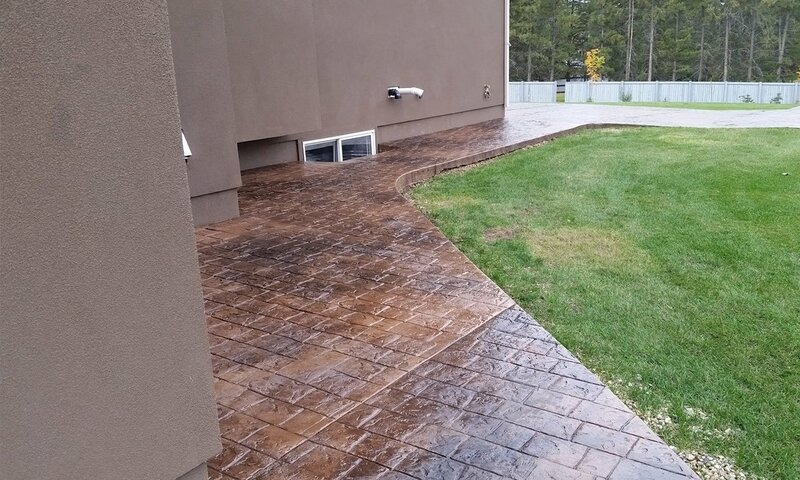 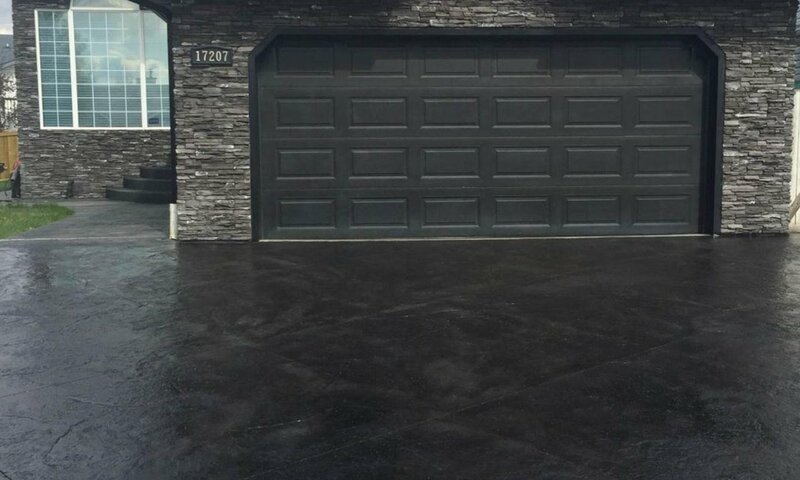 Concrete staining is a chemical process in which the concrete is made to change color. 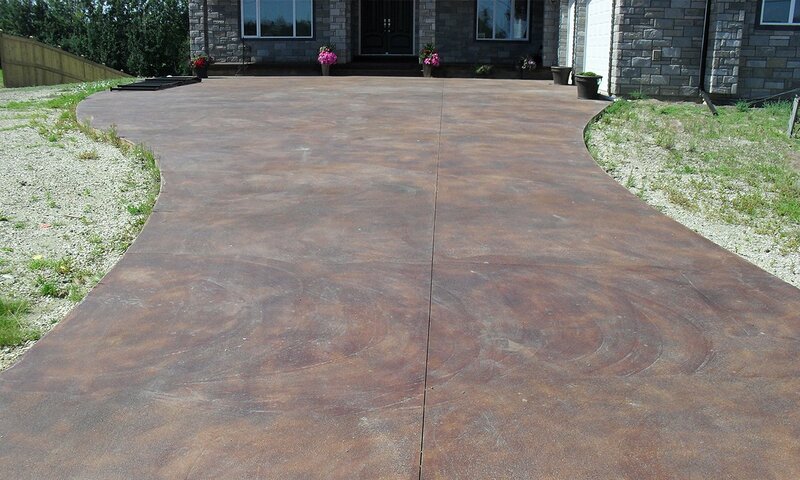 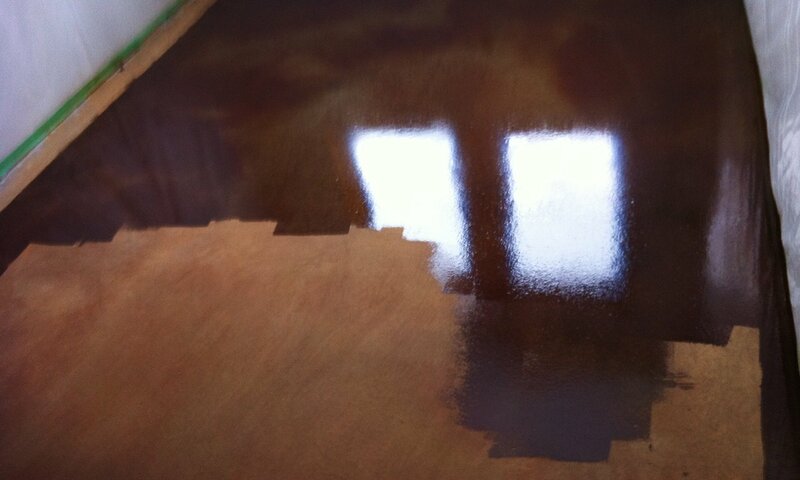 The process imparts a beautiful depth of color and tone to the concrete, and is available in a range of colors. 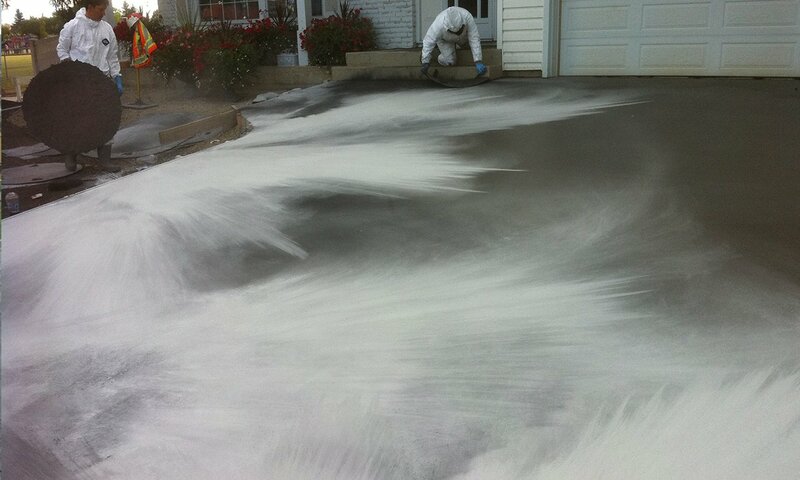 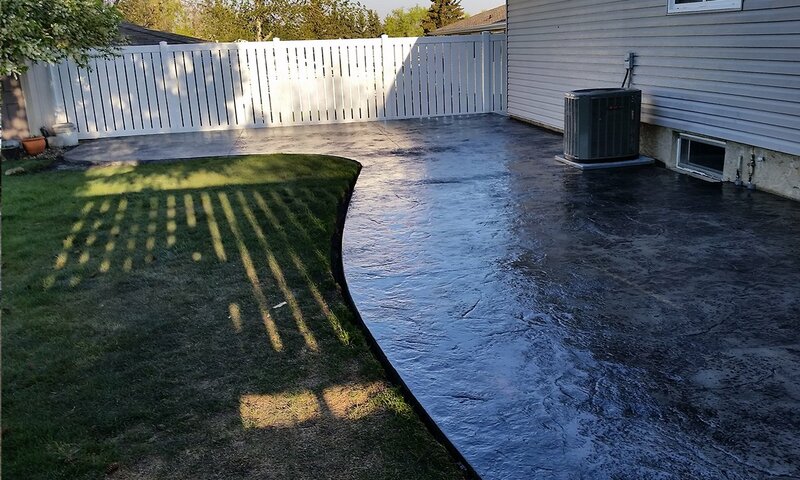 The process involves applying water-based acidic solutions containing metallic salts to react with the concrete’s lime content. 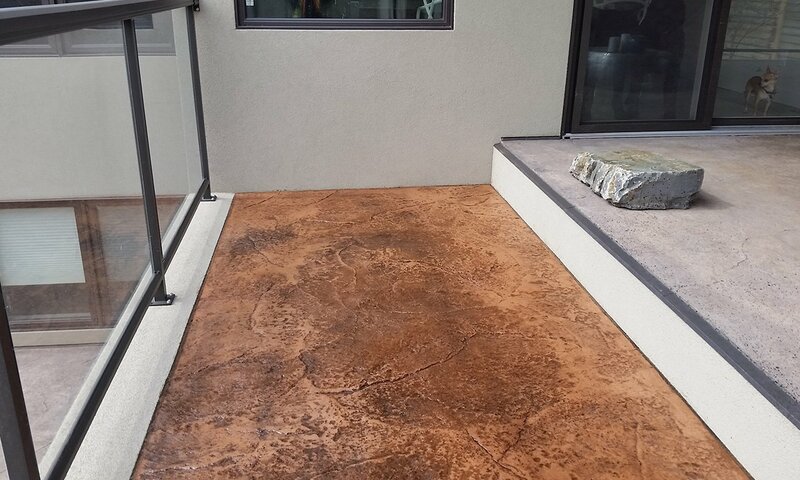 Once the chemical reaction takes place, the stain forms a permanent bond with the concrete and won’t chip off or peel away.